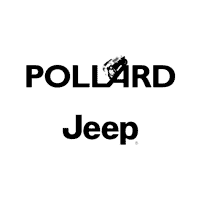 Request a quote from Pollard Jeep of Boulder, Colorado on the all-new 2018 Jeep Wrangler in the Longmont area. 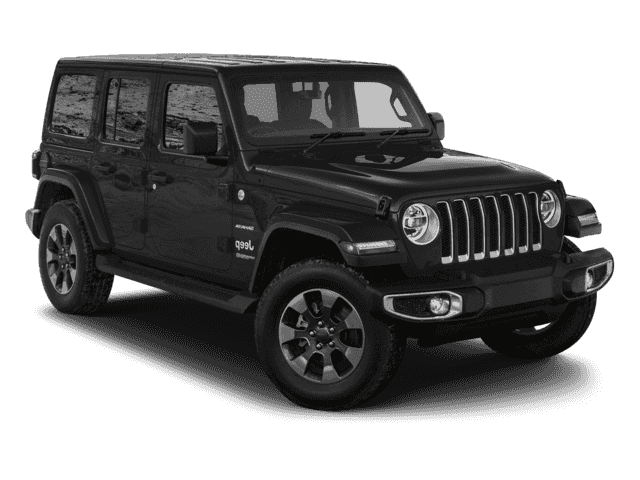 We offer the most exciting quotes on the new Jeep Wrangler so you will feel so much better about gifting yourself this Spring. Contact us today to request a quote and click below to view details about these exciting Jeeps. These Wranglers will make any adventure you decide to go more fun and inclusive with space you can share with your friends.